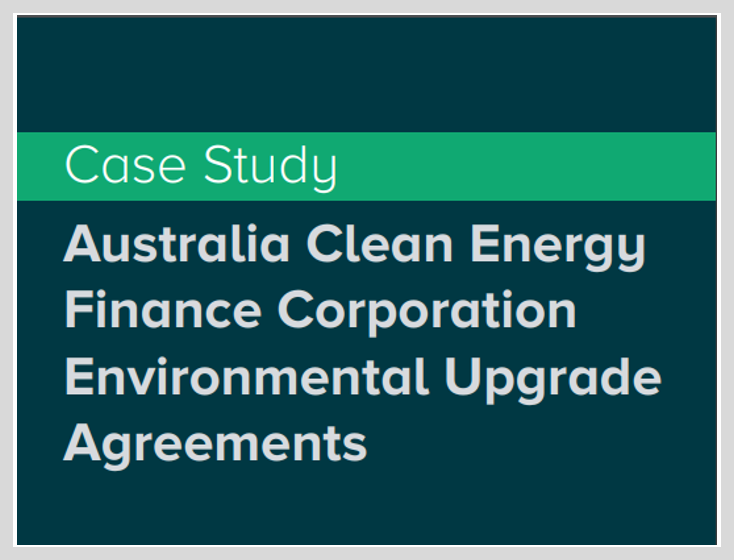 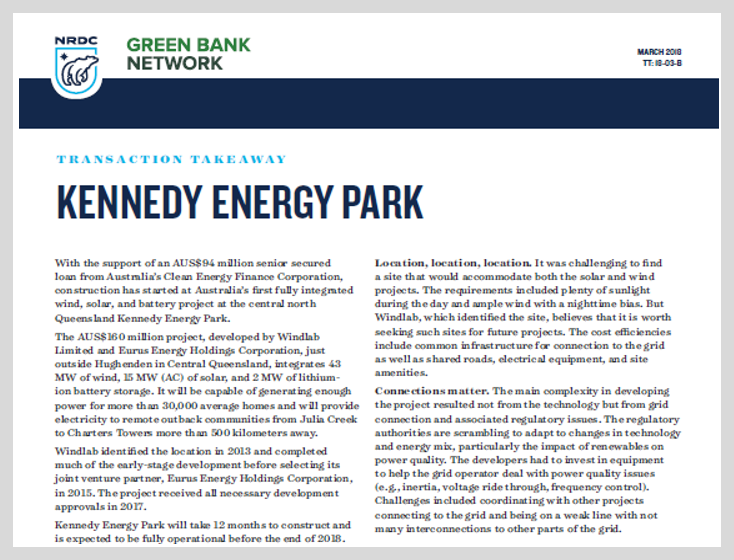 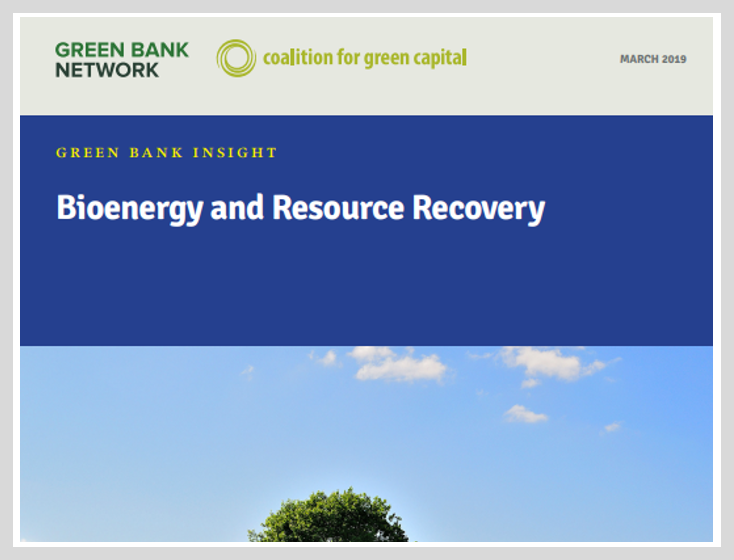 Green banks accelerate private investment in low carbon, climate-resilient (LCR) infrastructure, particularly clean-energy projects. 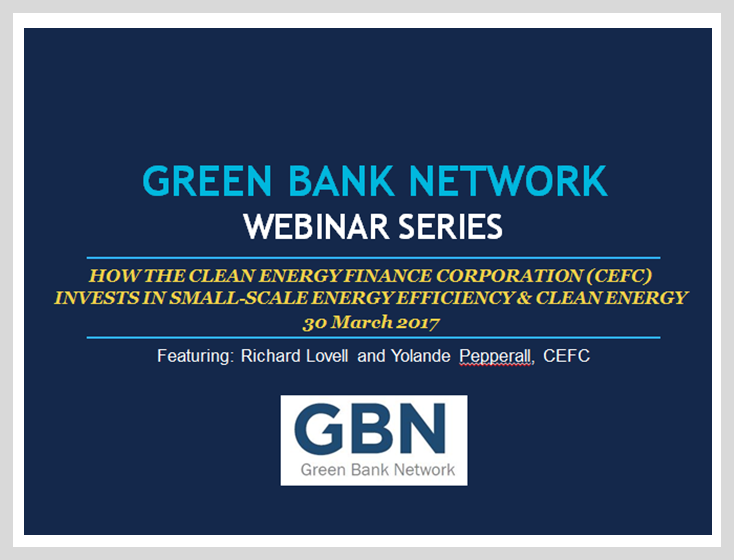 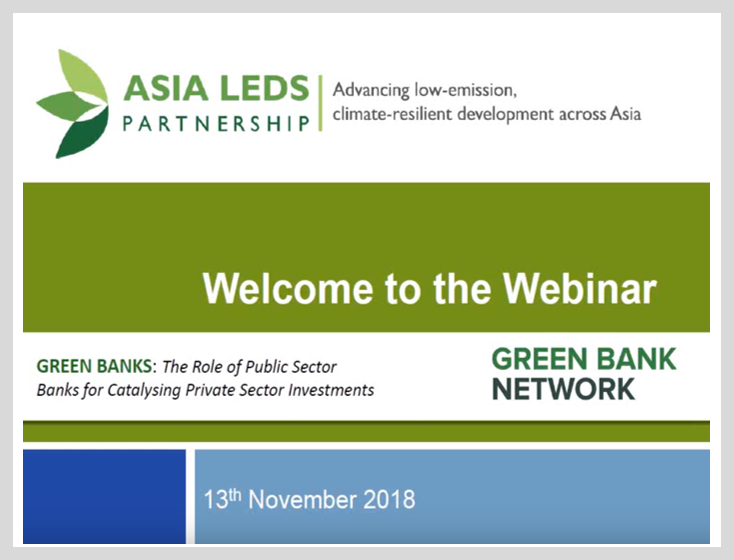 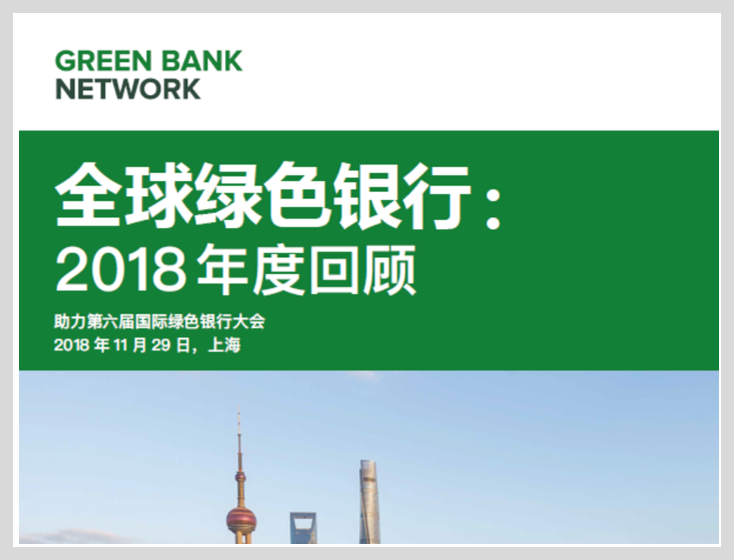 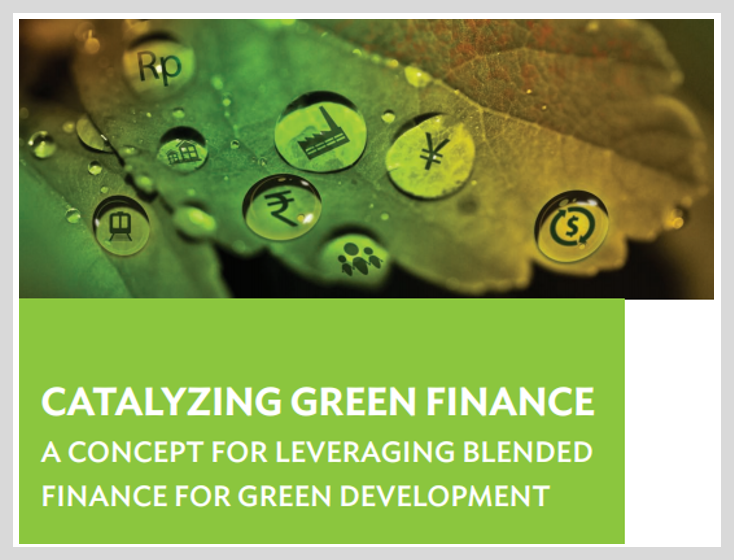 Formed in December 2015, the Green Bank Network (GBN) fosters collaboration and knowledge exchange among green banks, which enables them to share best practices and lessons learned. 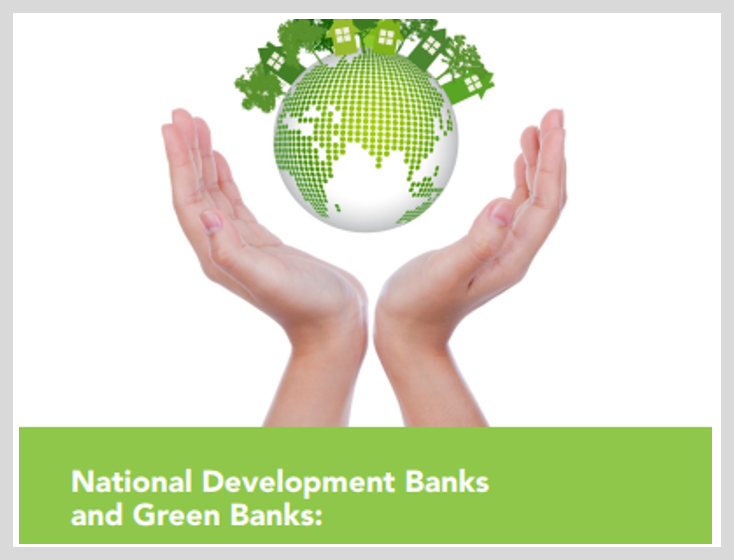 The GBN also aims to serve as a source of knowledge and a network for jurisdictions that seek to establish a green bank. 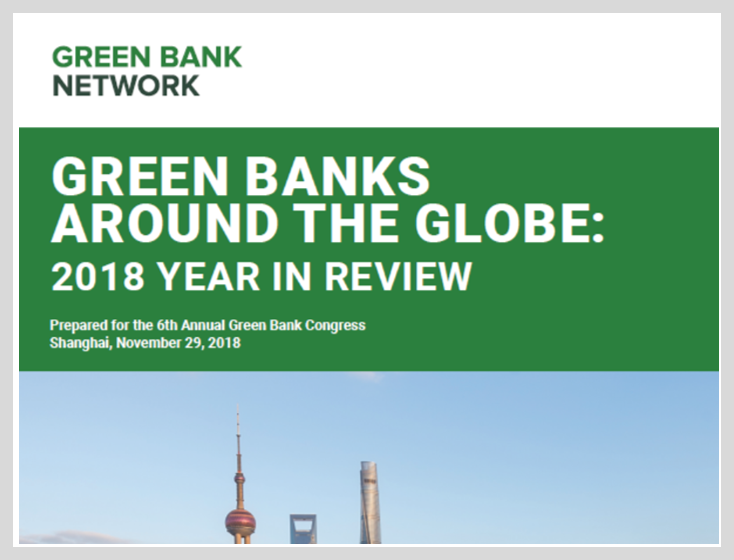 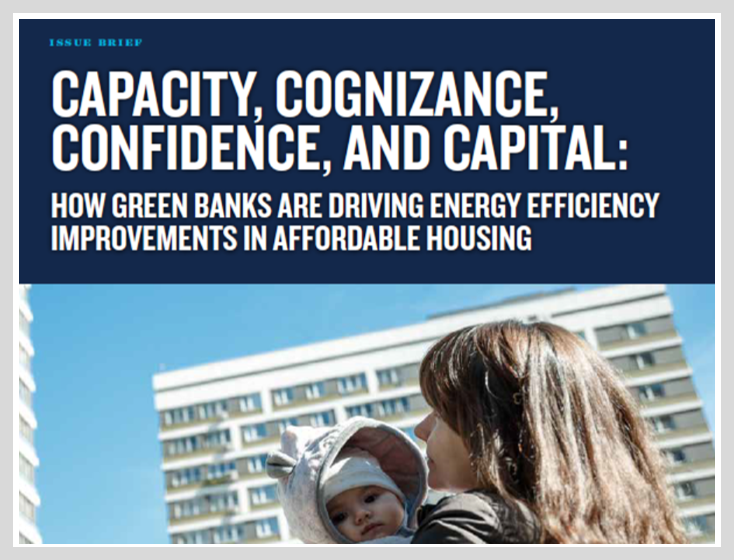 Green banks make their case to public and private stakeholders by tracking not only financial performance but also non-financial performance, or “impacts,” such as reductions in greenhouse gas emissions. 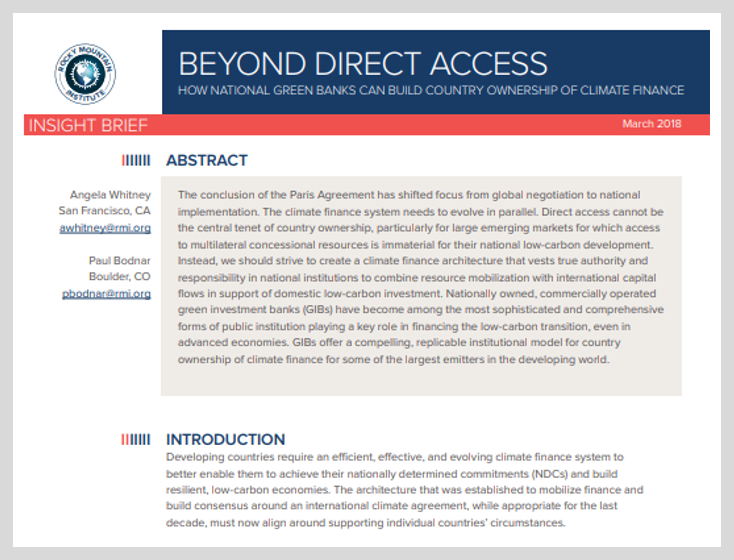 This issue brief discusses how GBN members approach impact assessment, monitoring, and reporting, as well as related challenges. 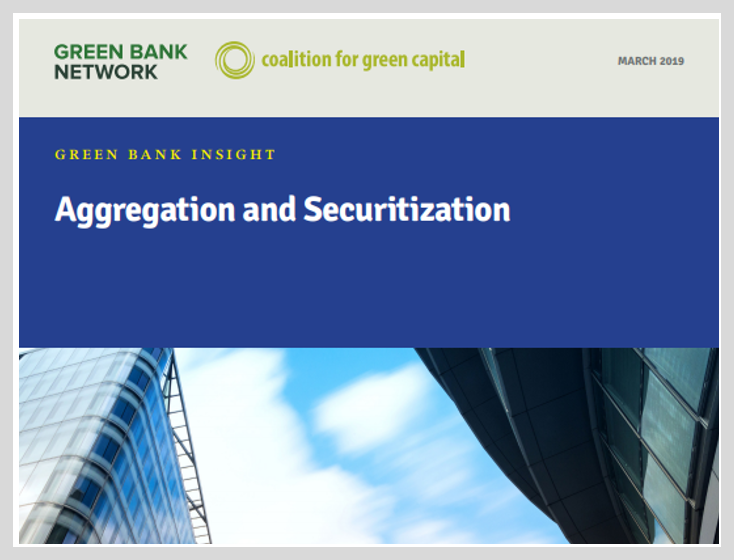 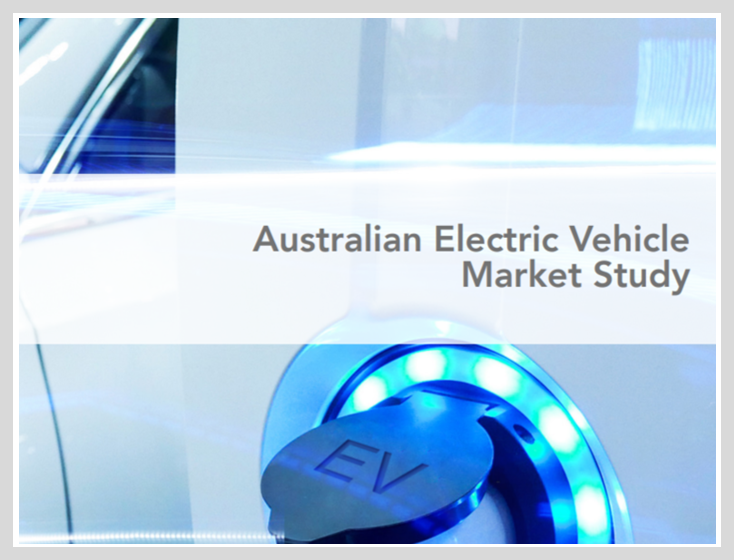 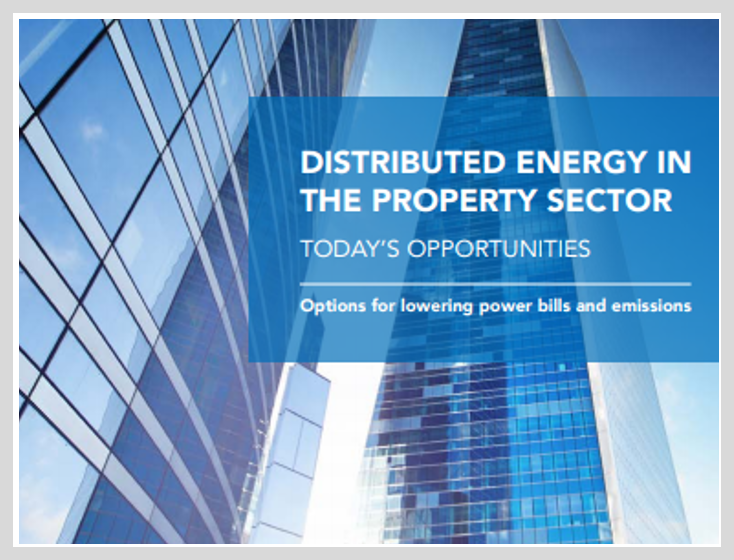 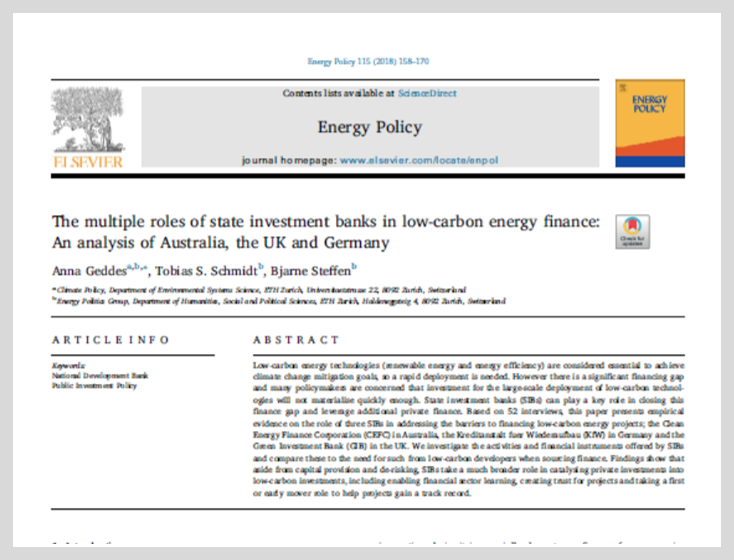 The broad and deep decarbonization sought by green banks requires overall market transformation. 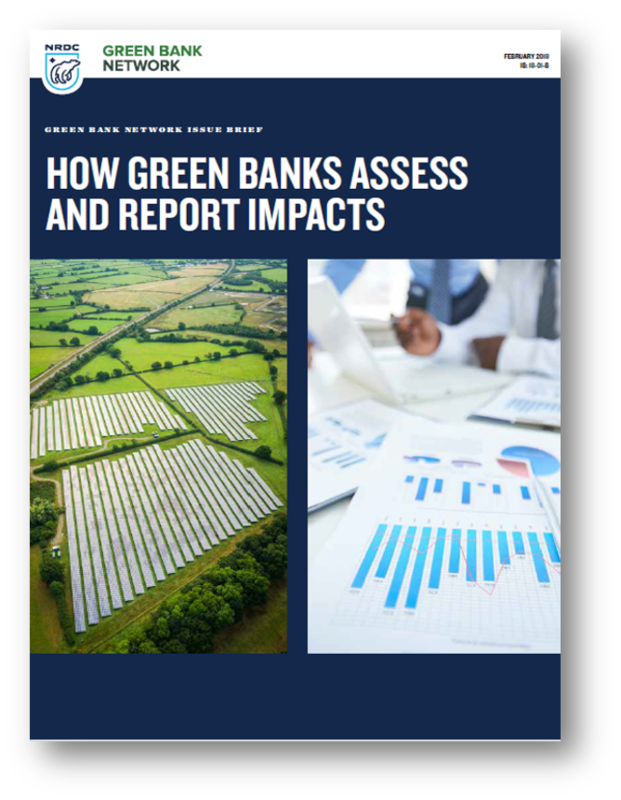 While measuring market transformation is challenging, green banks are experimenting with different approaches to evaluating market transformation, which will contribute to a greater understanding of overall green bank impact.